Seeed Studio LinkIt 7697 Board is a co-designed board by Seeed Studio and MediaTek that uses the MT7697 SoC and aims to provide a lightweight IoT solution. 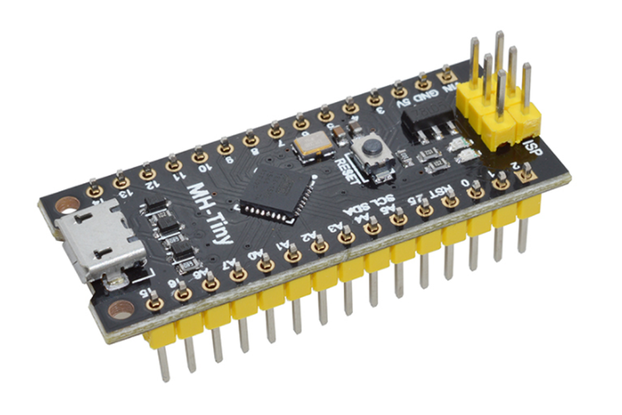 The LinkIt 7697 features a MT7697 chipset with a highly integrated single chip. 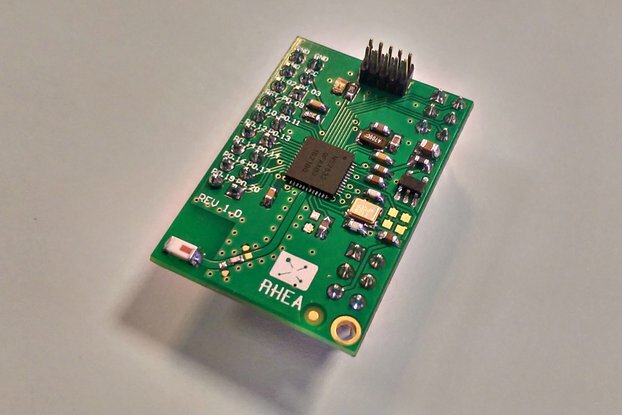 The chip features an application processor, a low power 1x1 11n single-band Wi-Fi subsystem, a Bluetooth subsystem, and a Power Management Unit. 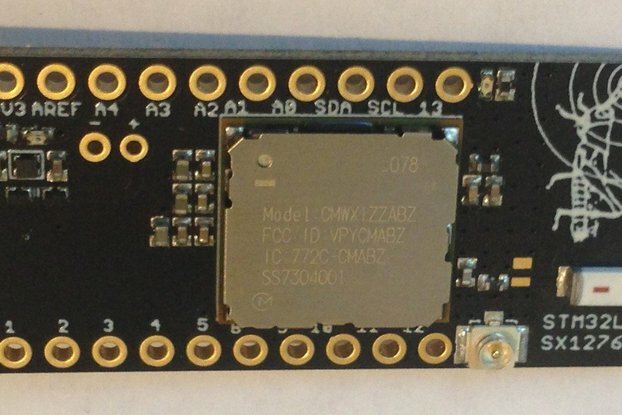 The application processor subsystem contains an ARM Cortex-M4F MCU. Many peripheral are also included like UART, I2C, SPI, I2S, PWM, IrDA, and auxiliary ADC. 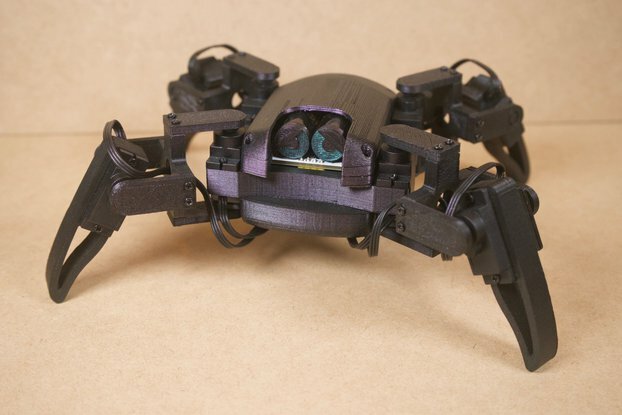 Program the board with the native LinkIt SDK using GCC, IAR embedded workbench, or KEIL uVision. 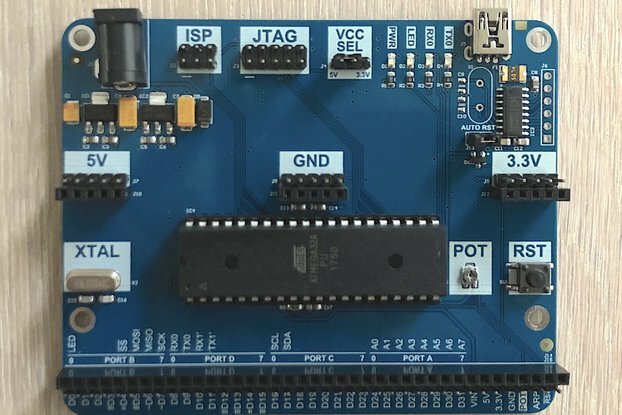 The LinkIt 7697 provides a porting layer to the popular Arduino IDE, so existing Arduino sketches and peripheral driver libraries can be used. 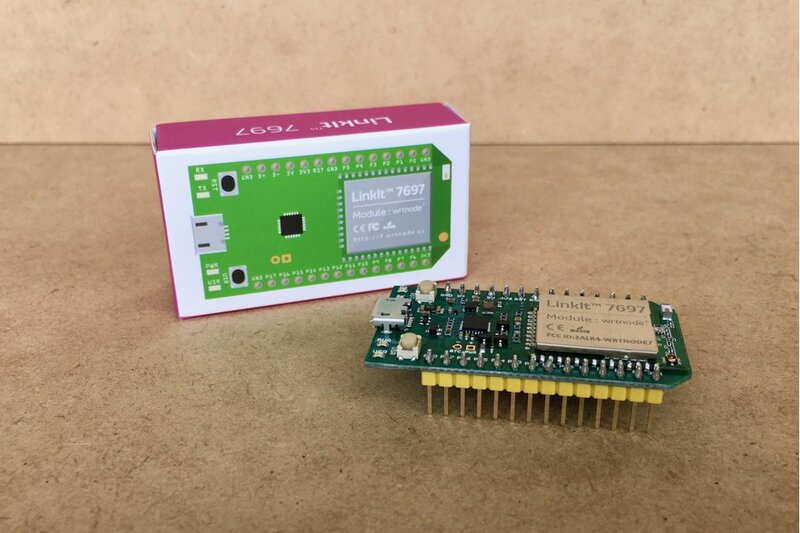 Compared to the Arduino UNO, the LinkIt 7697 can run more complicated and store larger programs, is IoT application friendly, cost effective and can plug into a breadboard directly. 352KB RAM and 4MB Flash. Usually your item takes 7-14 working days to ship. (It may take longer during the holiday seasons) You can get online tracking information on the delivery status of registered mail/parcels sent to selected destinations. You can connect to the mail tracking website of the destinations below directly. For destinations not on the list, tracking information is only available up to departure from Hong Kong. http://www.hongkongpost.hk/en/mail_tracking/index.html Processing and delivery information of mail at the destination is supplied by the destination postal administration. According to the international postal operation arrangements of the Universal Postal Union, postal administrations are not bound to release processing and delivery information of "international registered mail".